Top 5 Questions Teleradiology and Telemedicine Companies Should Ask About Their Professional Liability Insurance. Top 5 Limitations to CMS 5-STAR Ratings When it Comes to Long Term Care Facility General Liability Insurance. An ACO is a Great Way to Decrease Medical Malpractice Exposures – or is it? 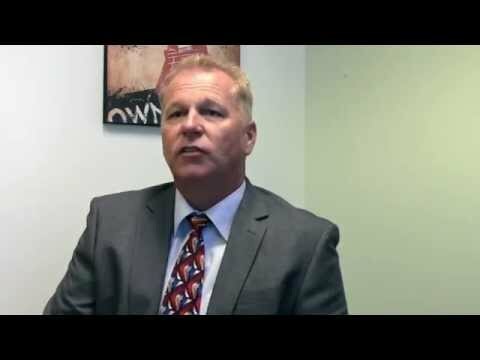 Owning a Home Healthcare Agency Can Be Risky Business. 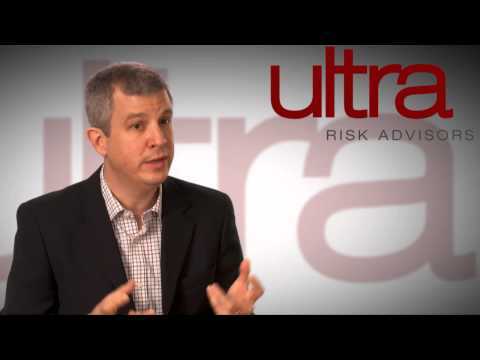 Ultra Risk Advisors Rolls out Informational Video Series. 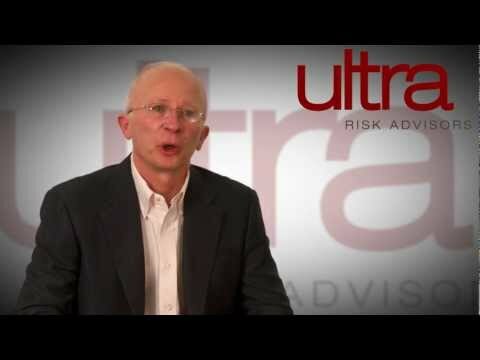 Alan Hille joins Ultra Risk Advisors as a Sales Executive. 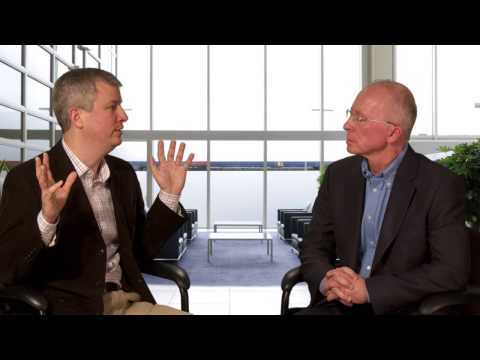 Teleradiology and Telemedicine – Be Sure Additional Malpractice Risks Are Covered. “Use as directed.” How Medication Errors Can Be Avoided. 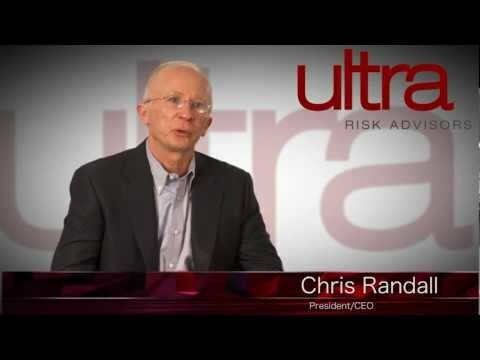 Michele Tran joins Ultra Risk Advisors as production underwriter. What do I need to know about IDTF’s?